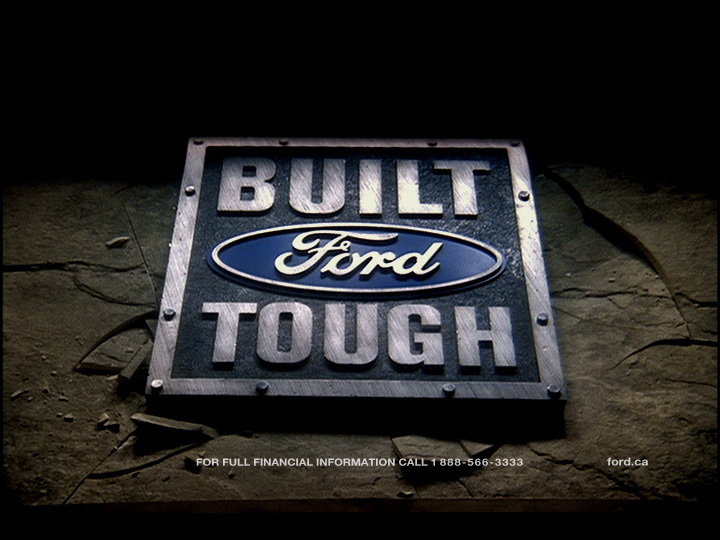 Ford “Accessories” is a cutting-edge spot created by Hatch Studios for Ford, represented by Y&R Canada. The spot is 100% CGI, combined with photo elements. 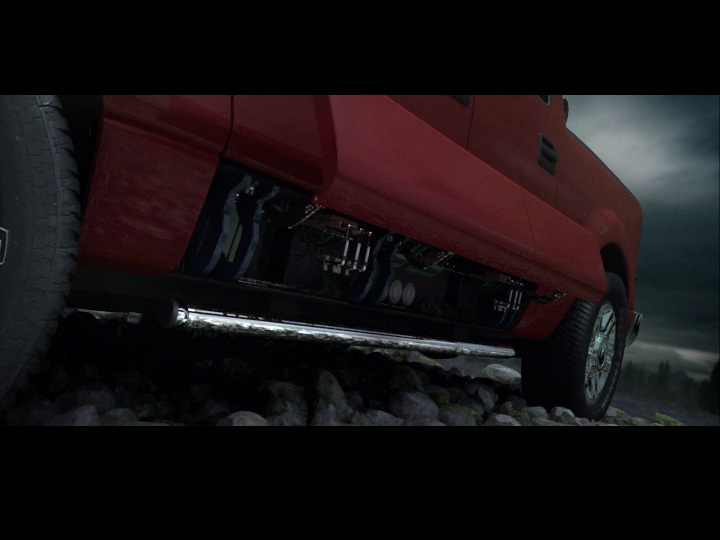 The spot features the 2007 Ford F150 accessories transforming onto the truck from various dynamic angles. As the parts continue to transform, the pacing increasingly builds up until the commercial comes to a dramatic finale. Combined with a frenetic soundtrack, the spot delivers an explosive display of visual energy sure enough to get everyone’s adrenaline flowing. This project proved to be technically challenging in many ways, although in keeping this description short, I’ll focus on the vehicle and environment. The vehicle underwent numerous modeling changes before we arrived at the final result. This was mainly due to the reconstruction of the model from reference photographs since vehicle manufacturers did not release CAD models at the time. A local trip to the Ford dealership took care of the reference material and Y&R supplied the rest at which point Tyler Figueira painstakingly brought our model to life. The rocks were another issue which brought up several problems. There was an average of approximately 20 thousand rocks which were modeled by the talented (and patient) Abdul Ali Mohamud. The thousands of rocks quickly escalated the scene to several million polygons which therefore made the rendering prohibitive (crashes, cursing, etc), especially once the car was brought in as well. The solution to this was to use VRay’s proxy feature which allowed for high polygon objects to be read from disk at render time only, thus freeing up significant amounts of memory. This, combined with a few other tricks, eventually allowed the scene to be manageable and renderable. As a final note, I should add that while we have been fortunate to always work with way-cool agencies and clients, our friends at Y&R were especially enjoyable to work with, always being open to suggestions while maintaining their vision from start to finish. Massive props go to Randy, Blain and Jac!